The jury of experts is honoring the expansion of the application areas of zinc die-casting in the arts and crafts with a special prize for Heiligenstädter Reißverschluss GmbH & Co. KG. 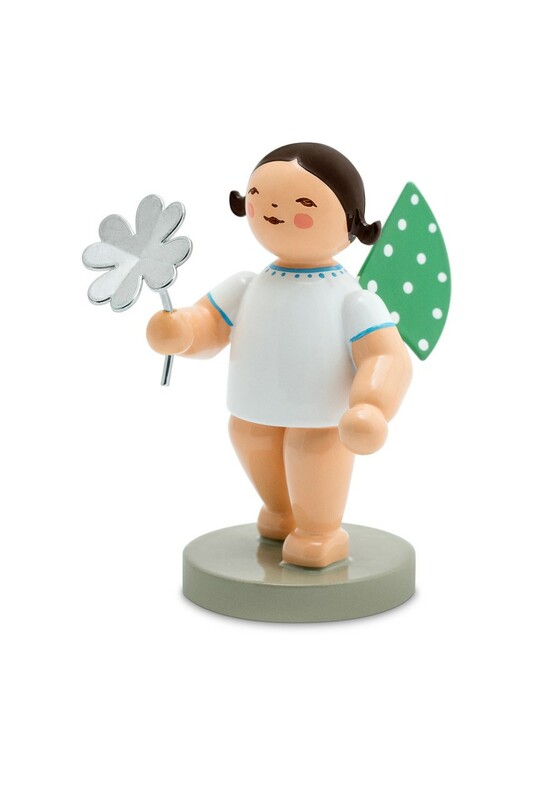 The zinc die casting “clover leaf” is a high-quality decorative item on a wooden figure of a German manufactory. The aim was to make a very thin four-leaf clover as natural as possible. Gates or overflows in the field of vision were to be excluded. The shamrock is shaped by moving cores. The individual leaves have a wall thickness of only 0.6 millimeters. After casting, they are polished and electroplated – the high surface quality of such a thin-walled part presents a particular challenge. Decisive for the choice of zinc were the outstanding casting and surface properties of the material, which is why the part can be manufactured in one piece. Casting and mold making are demanding – after all, the thin stem of the cloverleaf must be filled to the end.